This tutorial explains the procedure to upgrade Debian 9 (stretch) to Debian 10 (buster) in a few simple steps. This tutorial explains the procedure to upgrade Debian 8 (jessie) to Debian 9 (stretch) in a few simple steps. Try to execute these commands and the problem should be resolved. 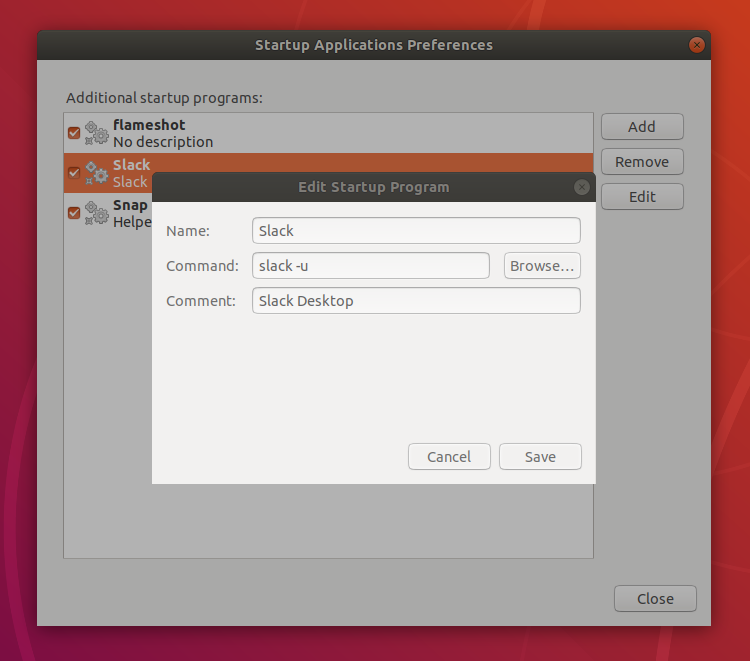 To run a program on startup, you simply should add or adjust the startup command parameters as shown in this image. This blog post is an introduction to devs who want to start using Docker with Symfony4. It will guide you through creating a Symfony 4 project running on Docker. In this post I’ll show you how to upgrade PHP 5.6 to 7.2 in CentOS 7 Linux. For PHP 5.6 I’ve been using the Webtatic repository. This is a third party repository that allows me to install newer versions of PHP in CentOS 7. You can use command line to upgrade Ubuntu desktop or a headless server. Speaking of servers, it is recommended that you upgrade Ubuntu on a test server before doing it on a production server. If you use SSH to log into your Ubuntu server, it’s a good idea to keep your OpenSSH session alive by adding the following line in /etc/ssh/sshd_config file on your server. To upgrade to Ubuntu 18.04, first run the following command to upgrade existing software. After that, run the following command to begin the upgrade process. Attention: this update will not work on dedikuoti.lt OpenVZ servers except KVM servers. This version of the GNU libc requires kernel version 3.2 or later. Please upgrade your kernel before installing glibc. Apache Tomcat is a web server and servlet container that is used to serve Java applications. Tomcat is an open source implementation of the Java Servlet and JavaServer Pages technologies, released by the Apache Software Foundation. This tutorial covers the basic installation and some configuration of the latest release of Tomcat 9 on your Ubuntu 16.04 server. DirectAdmin pleased to announce the release of DirectAdmin 1.55.0. This is a major release with many new features and many bugfixes. Maintain Cron order via zero padding 001, 002, etc. Services Monitor backup PID method based on boot script instead of exact name match. named_service_override=bind9 in case you cannot use “named”.